This prime Brisbane Street location has everything to offer. Our owners decision to sell has opened up a world of opportunity for you. Whether it's your permanent home, your holiday home or a dress circle investment property. This is a very rare and sought after location which is blue chip and always will be. 34b Brisbane Street ticks a number of boxes. So very close to the CBD, a leisurely stroll through either the fabulous Queenstown Gardens or along Coronation drive gets you into town in mere minutes. 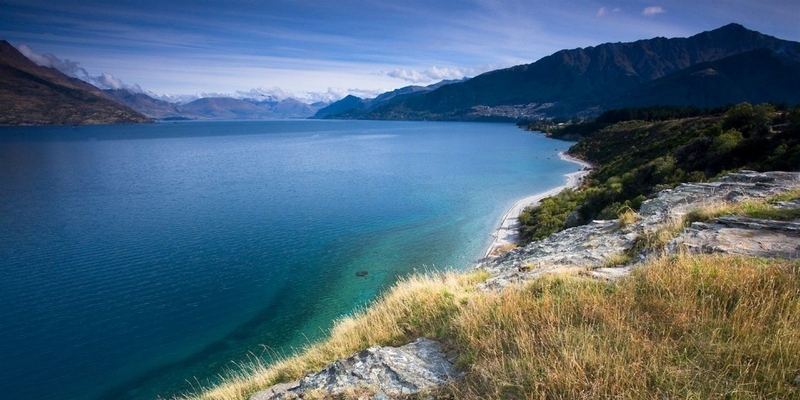 Easy access to the lake and walking/biking track along the shores of lake Wakatipu. 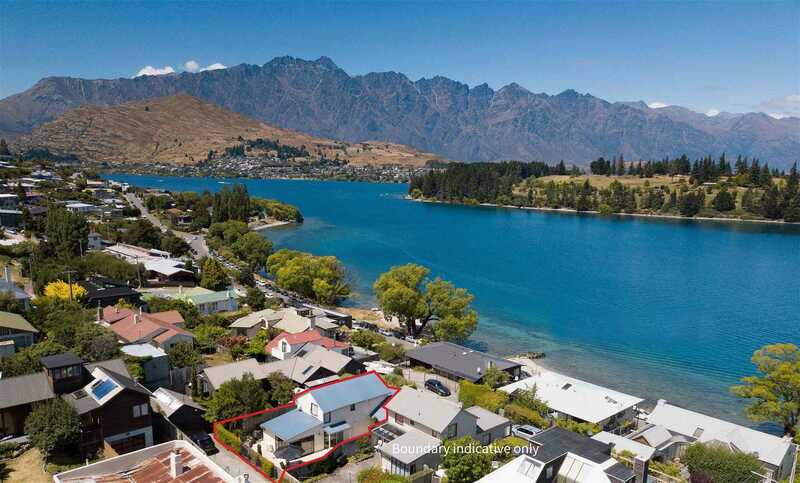 This property is the ultimate in town property for the active owner or those wanting a relaxing in town retreat. There is dual access to this property, a generous amount of parking with twin garages and additional off street parking. A rarity nowadays in Queenstown. The current owners have had this property in their family for many years. Its tidy and smart, holds superb views and could be yours soon. Come to our open homes or contact us for a private viewing to see exactly what this property has to offer.